The open frame Reflex series sights are a cost-effective, reasonable alternative to more expensive sighting systems. The distinctive feature of Sensor Reflex (BE50002) is a photo-sensor that automatically adjusts the brightness of the dot according to the ambient light conditions. 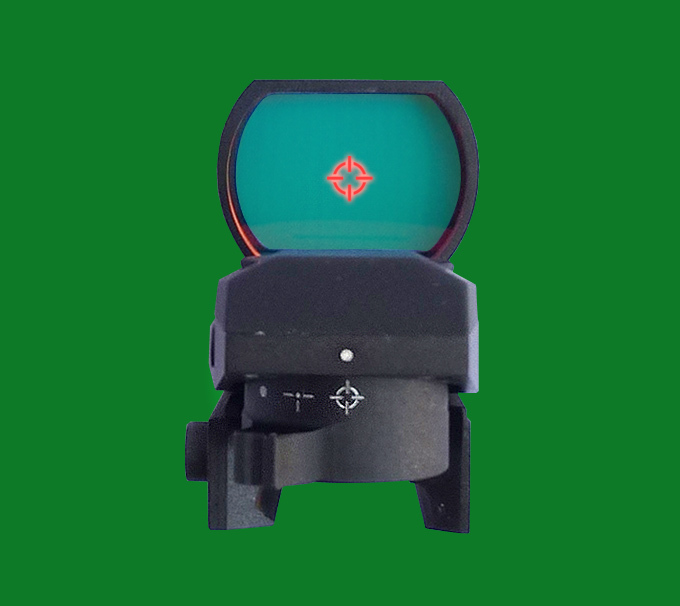 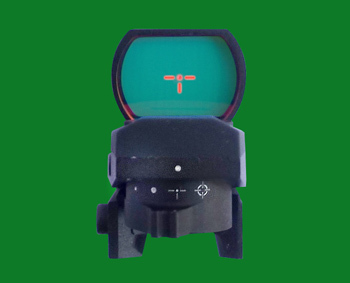 In addition to the automatic regimen, Sensor Reflex has a reticle with 6 manually adjustable brightness settings. 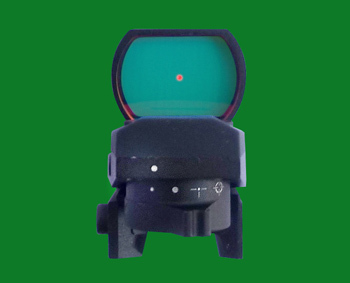 All featured models are parallax free at a distance of 50 meters.